Hardware, the connectors, adapters, contacts & cable that tie the data bus components together, can at times be overwhelming. 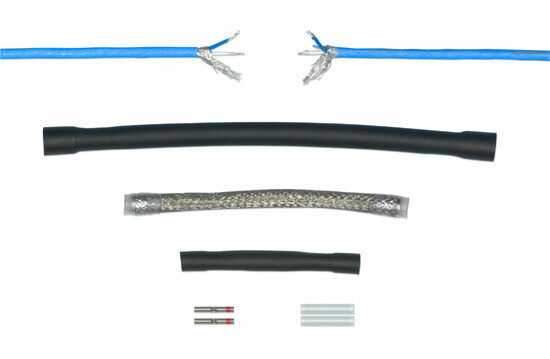 The team at Data Bus Products is specially trained to provide cost effective solutions to all your Connectors requirements. Shown above are the most commonly specified 1553 Connectors components, which are typically in stock. However, if there is something you do not see, please give us a call, our applications staff awaits your inquiries.